The Dining Committee works to promote sustainable dining practices, in and out of the Dining Halls. We promote awareness of food waste in the dining halls through monthly plate-scrapings in John Jay, and work with Columbia Dining to raise awareness of new sustainable efforts—such as composting in Ferris! We also support students cooking on their own by distributing compost bins. Stay tuned for new initiatives! The Recycling Committee works to improve recycling infrastructure and practice on the Columbia campus. They have also been known to venture into energy saving initiatives. 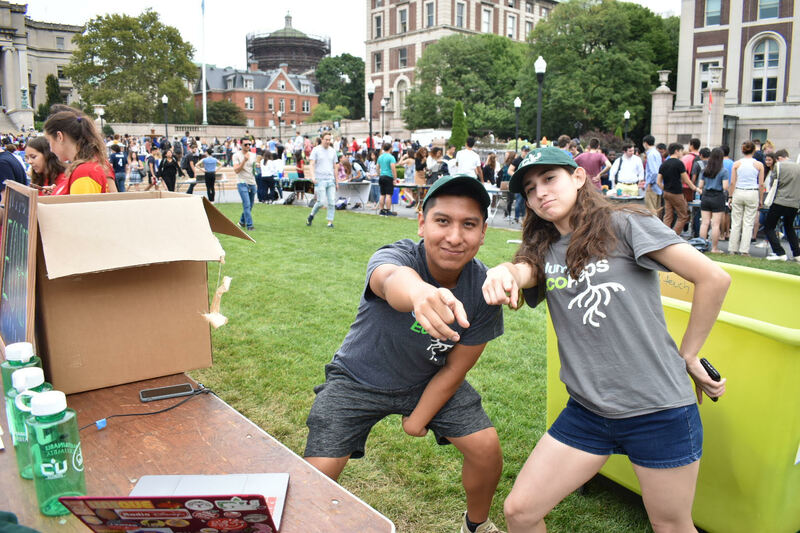 The goal of the Living Green Committee is to educate those around us on the many ways that they can start “Living Green.” This is accomplished by hosting numerous educational events and workshops, as well as creating videos and other types of media to distribute to the campus community. The Youth Climate Summit is a one day conference run by Living Green for high school students and their teachers to learn about climate change on a personal level through plenary speakers and workshops that demonstrate actionable ways to engage in the climate movement. Each summit concludes with participants being mentored through the process of writing a climate action plan, a project outline for something they can do in their school or community. The summit brings in speakers from all aspects of climate action, from art to policy to technology to education, to connect with every type of student and teach them how they can make a difference. 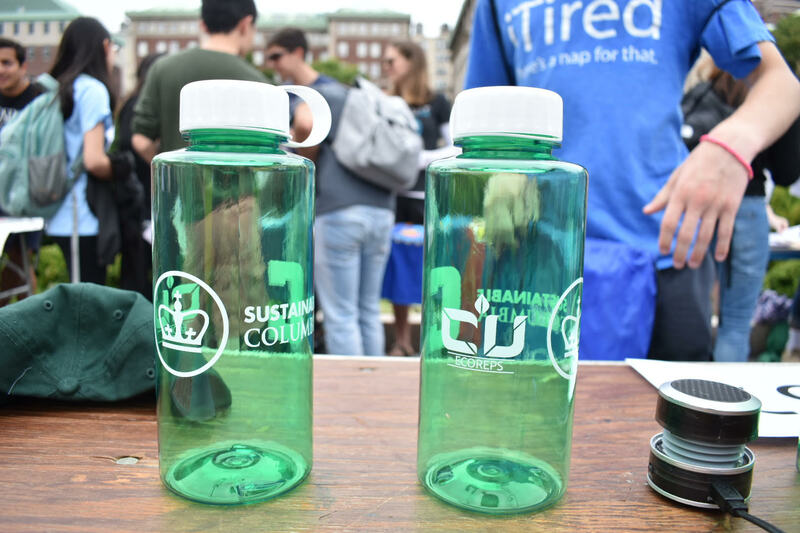 Give and Go Green is a program at the end of Spring semester in which 30 to 40 Columbia students collect donated and salvaged items to divert waste from landfill. Most of the items we collect are mini fridges and textbooks, and we prepare them for storage over the summer. In Green NSOP, which takes place during NSOP week, the volunteers prepare these items for the Greensales, where other students can purchase these used items at affordable prices. Our fearless leaders in action. Beautiful EcoReps-spons water bottles. Hydration is key.